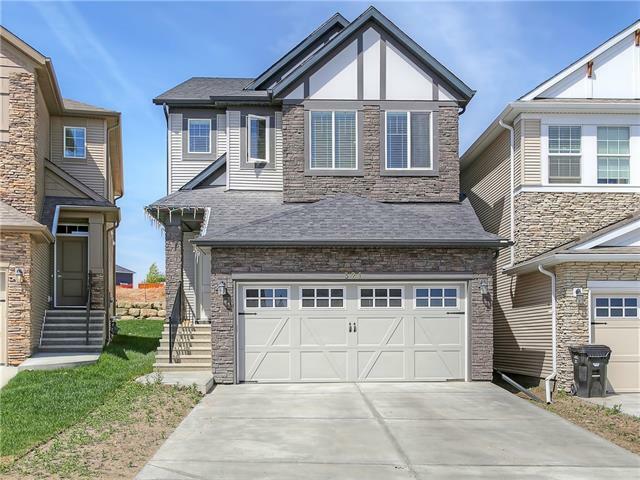 WELCOME To Nolan Hill, this beautiful 2-storey home offers 2255 SQ FT living space with a West facing fenced backyard and large deck with full length retaining wall! 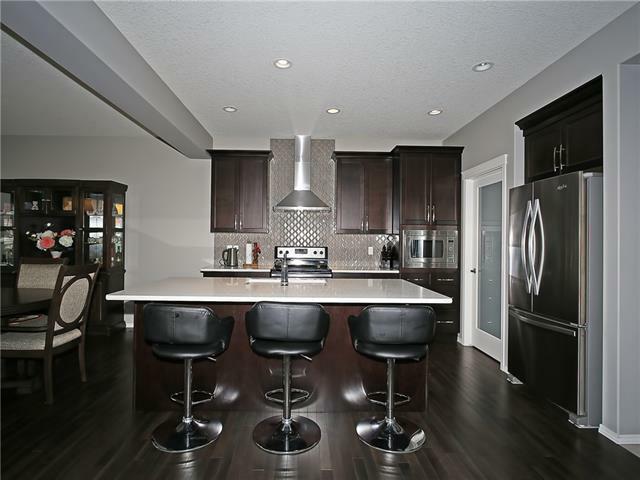 This 3 bed, 3 bath, double attached garage,partially framed 859 SQ FT basement is waiting for your personal touch. 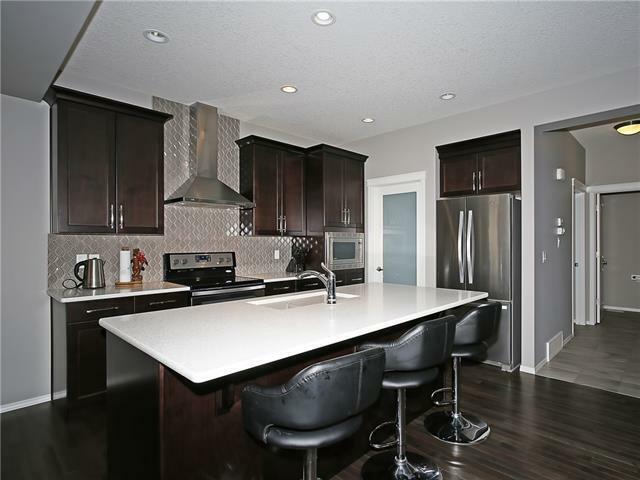 GOURMET kitchen with QUARTZ counter tops and upgraded STAINLESS STEELAPPLIANCES, ALL connecting to your WALK-THRU PANTRY! Upper floor features SPACIOUS MASTER SUITE with a SPA LIKE ENSUITE. All bedrooms have LARGE WALK IN CLOSETS and the LAUNDRY-ROOM UPSTAIRS!!! Upper floor you will also find a LARGE FAMILY ROOM centrally located. Calgary bus service is only steps away, providing a direct route to the Brentwood LRT Station. Nolan Hill students attend Sir Winston Churchill High School with direct bus service provided. Nolan Hill located next to Sage Hill and Beacon Hill shopping districts, including WalMart and Costco. 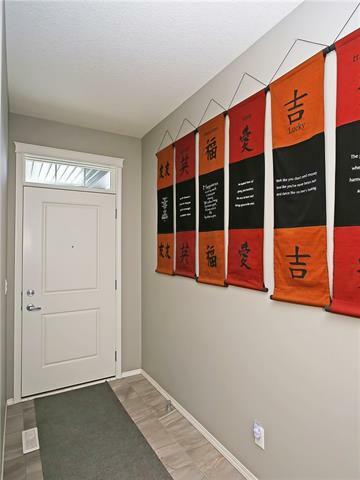 Please Contact Seller Liju directly at 403-597-3488 or bpublicover@shaw.ca to request a showing.